The drug maker has waived its retirement age so Kenneth Frazier can stay on as boss. He has justified the move by prioritizing R&D, fighting drug lawsuits, and making smart hires. The chance-filled path of hit cancer drug Keytruda also helped. And 65 is no longer a sell-by date. 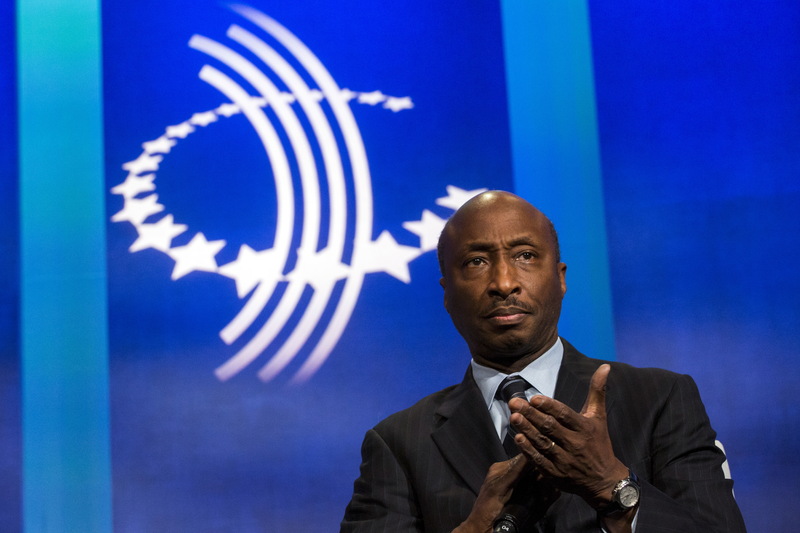 Chairman and CEO of Merck & Co., Kenneth Frazier, takes part in a panel discussion during the Clinton Global Initiative's annual meeting in New York, September 27, 2015. Merck said on Sept. 26 that its board of directors had rescinded its policy of forcing a chief executive to retire at 65. The company’s CEO, Kenneth Frazier, has agreed to stay in his position beyond December 2019, when he turns 65. Frazier has been the American pharmaceutical company’s CEO since 2011.